Leading Manufacturer of sealing cutting machine from Thane. We are the manufacturer and supplier of Sealing Cutting Machine. 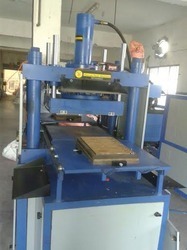 Looking for Sealing Machine for Industries ?